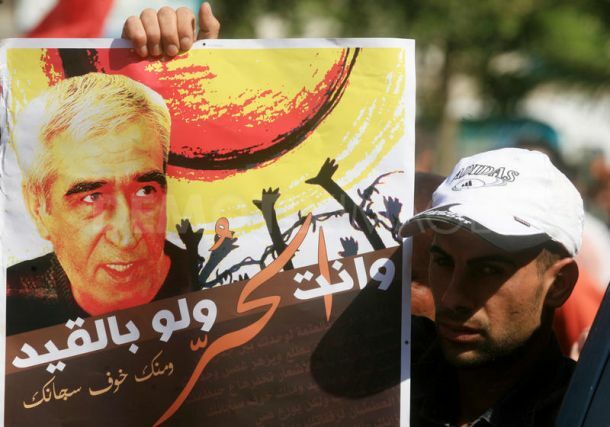 Ahmad Sa’adat, General Secretary of the Popular Front for the Liberation of Palestine, called for the release of all political prisoners in Palestinian jails, emphasizing the importance of the rights of Palestinians in the West Bank and Gaza. Dr. Zahalka said that Sa’adat discussed the Palestinian situation, saying that any political initiative that is labeled a “security first” initiative is unacceptable and will never succeed. He called for a climate of national reconciliation, and a putting aside of all obstacles to reconciliation, emphasizing the need to restructure and democratize the Palestine Liberation Organization in order to manifest political unity among Palestinians. 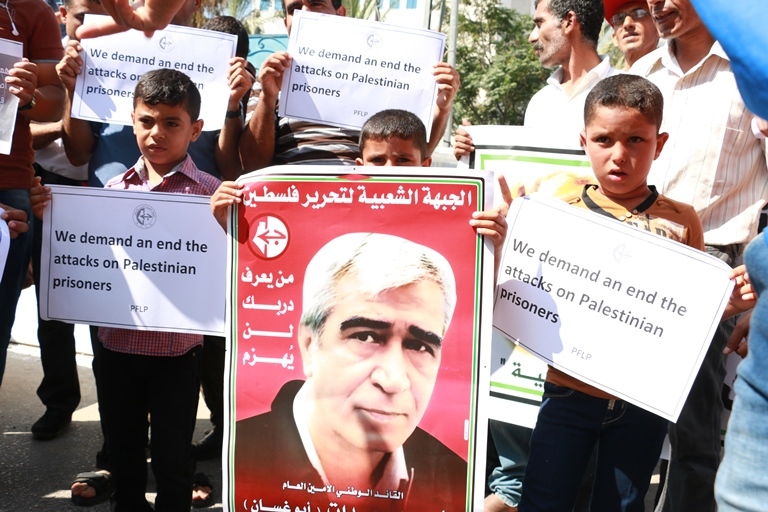 Furthermore, he said, Sa’adat expressed his support for the Palestinian position in the negotiations for prisoner exchange, saying that it is an issue of national standards and that he was convinced that the Palestinian negotiators would not back down from their correct national demands. Sa’adat expressed his steadfast morale despite the difficult and strenuous conditions of isolation and solitary confinement imposed by the prison administration. 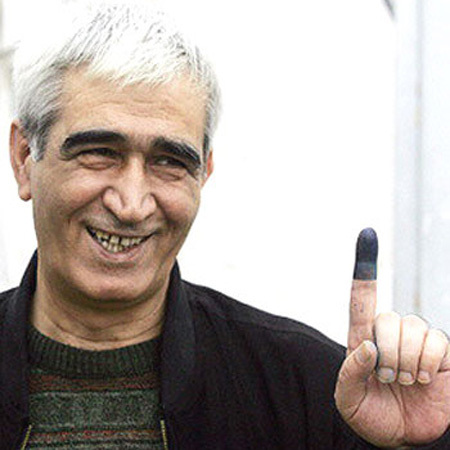 Dr. Zahalka traveled to Ramon prison to meet with Sa’adat and another prisoner in solitary confinement, Hassan Salameh, sentenced to 48 life sentences, who has been suffering in isolation for over 12 years. Dr. Zahalka discussed the details and circumstances of isolation and solitary confinement, utilized against prisoners as a form of revenge. Salameh said to Zahalka that prisoners in solitary confinement are not allowed access to the Arab press and only a few books in their isolation cells. Furthermore, they are prevented from visits and from communicating with other prisoners. Zahalka pledged to monitor the issue of isolation and solitary confinement and demand that prisoners’ rights under international law be guaranteed and protected. The Zahalka said he would monitor the issue of solitary confinement and breach of the Zionist prison authorities to the minimum rights a prisoner as defined by the relevant international instruments.